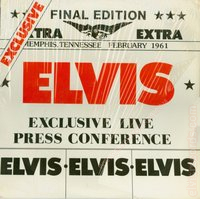 Cover Front: Exclusive Final Edition Extra Extra. Memphis, Tennessee February 1961. 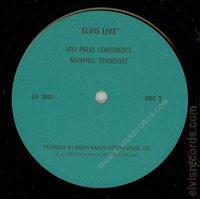 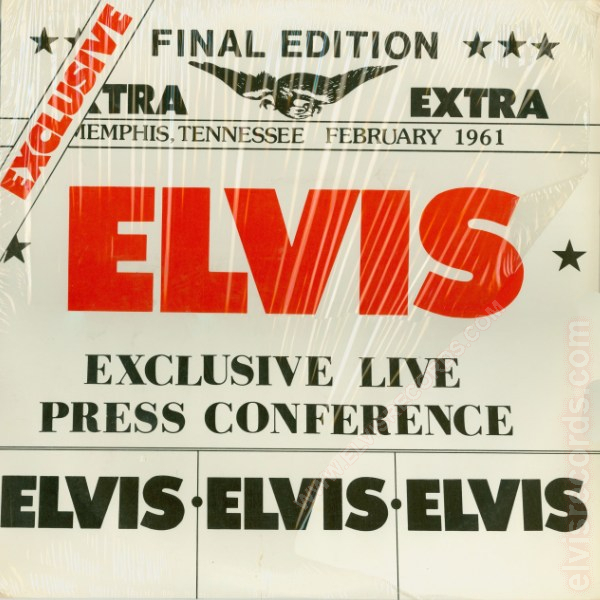 Elvis Exclusive Live Press Conference. 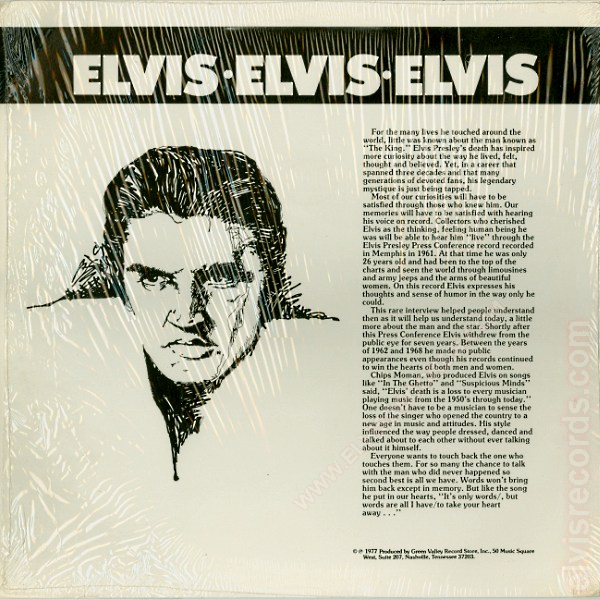 Cover Back: Elvis - Elvis - Elvis on top. 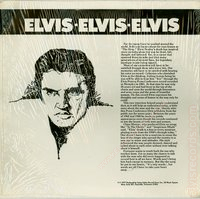 Picture of Elvis on left side with text to the right. 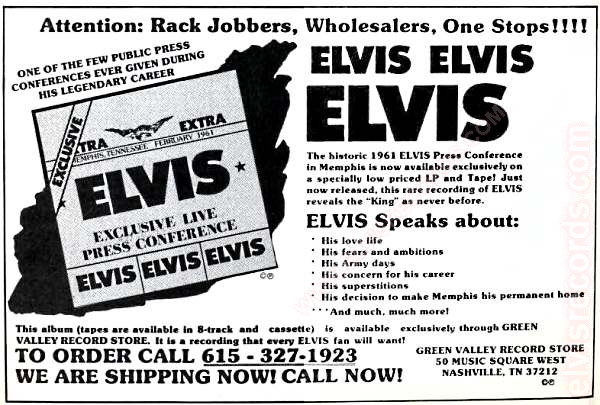 In the October 8, 1977 edition of Billboard on PT51, Green Valley Record Store advertises the Exclusive Live Press Conference.